Our best-selling, flagship whisky is where most folks begin their whisky journey. This is the one that started the legend. A giant of Canadian whisky since 1858, it’s aged longer than the 3 years required by law in oak barrels before bottling for the smoothest possible flavour. 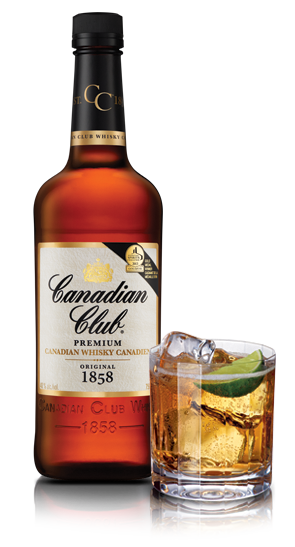 Canadian Club® Blended Canadian Whisky, 40%, 41.3% and 50% Alc./Vol. Canadian Club® WhiskyCanadian Whisky Cocktails, 5% Alc./Vol.